A motorcyclist received deadly wounds as he was cruising on his bike along Kharkivske highway in the late hours of Wednesday after he was fired at from a passing vehicle. 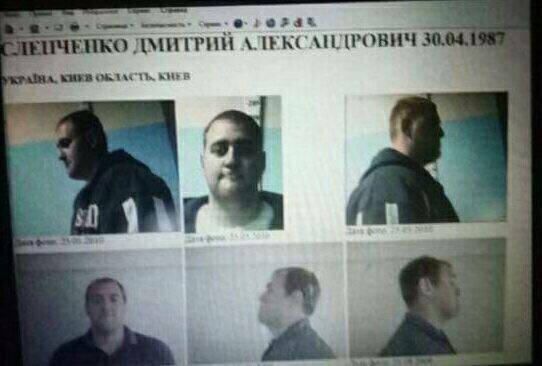 Police say the gunman is suspected to be a sumo world vice-champion, Dmytro Slepchenko, 1987, Censor.net reported, citing its sources. The suspect remains at large while law enforcers launched an “Interception” protocol, searching for a Seat Leon with AA573ME registration plates. The report says the biker was fired at several times before collapsing to the ground. Paramedics were unable to resuscitate the victim who died at the scene from the gunshot wounds inflicted.